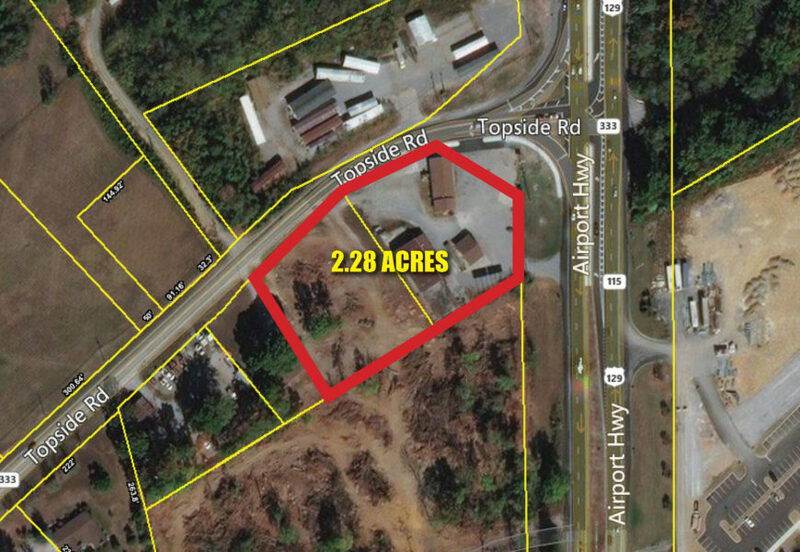 Listing Details: Property includes two tax parcels totaling approximately 2.28 acres of land on the south side of the intersection of Alcoa Highway and Topside Road. Property has frontage on both. Great development opportunity with improved access from Alcoa Highway.